For some that means sunny spring is well underway; for others it’s time for one last snow storm; for still others, it’s the proverbial month of showers which bring May flowers. Whichever it is for you climatologically, it’s another busy 4-H month; another month when 4-H history is being made and celebrated. In 1925, 4-H girls exhibited ideal (for the time) standards of home decoration at this first of four-only women’s world-wide expositions, intended to showcase skills and empower women. 4-H girls did both. What better way to celebrate Earth Day 2016 than to start a garden, either productive, beautiful, or both. That’s this month’s “Hands-on-History” activity. 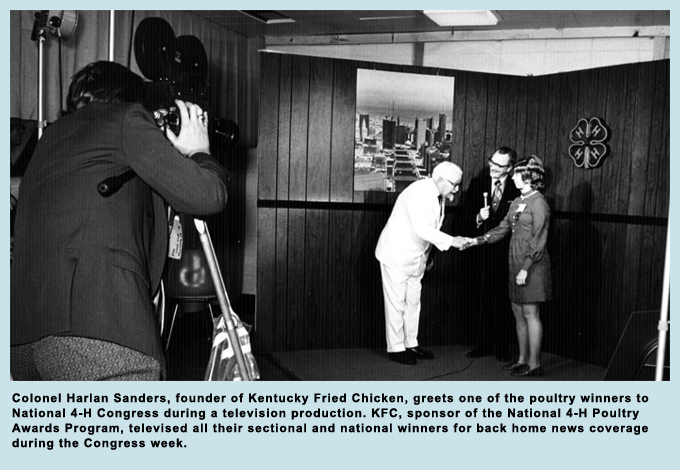 That’s just one of the new stories highlighted from the 4-H Promotion and Visibility Compendium on the 4-H History Website. Tricia Nixon and Art Linkletter share podium. 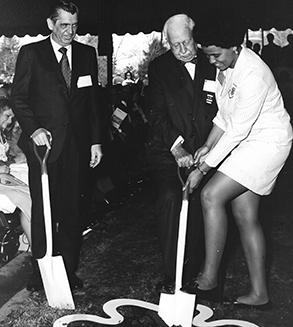 Secretary of Agriculture, Clifford Harding, J.C. Penney and Janice Glover, 4-H’er from NY share groundbreaking duty. 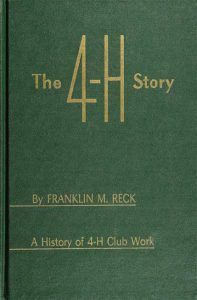 This month we learn about a man who had a big impact on many basics of the local 4-H Club program. And his records have helped many historians along the way. 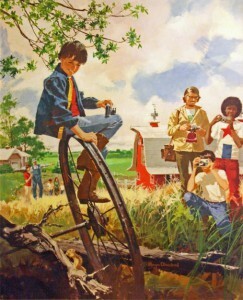 The impact, challenges, successes, and fun of 4-H are recorded throughout literature, whether academic or recreational. 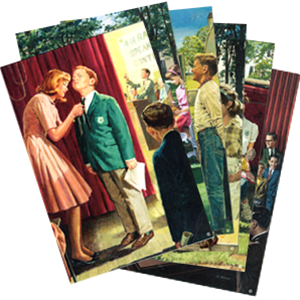 Here’s a list of novels written about 4-H – just the titles we’ve been able to uncover. 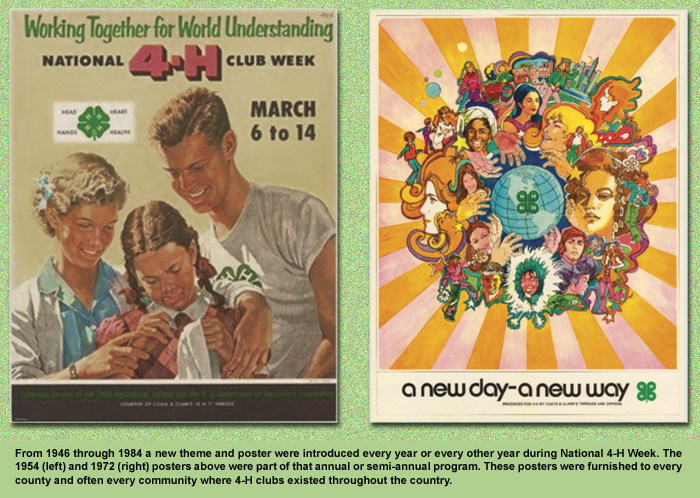 …is warming you in sunshine, dousing you in rain, or freezing you in snow, stay focused on the coming May flowers – and the next issue of the National 4-H History Newsletter. Whether with sunglasses, umbrellas or ear muffs, enjoy this issue. 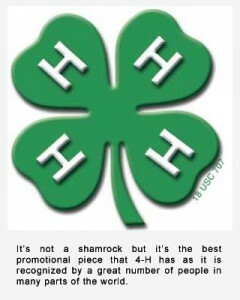 Summer officially starts in just a few days, typically the busiest season for 4-H. The run-up to summer is just as busy, as you’ll see in this issue. Travel has long been a key part of the 4-H learning portfolio at county, state, national and international levels. 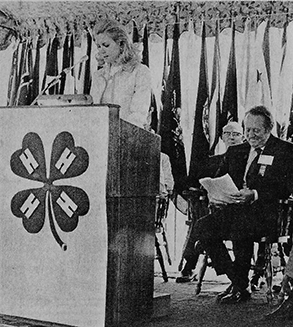 The 1959 Iowa to Kentucky 4-H exchange is what led to creation of the national Citizenship Short Course. 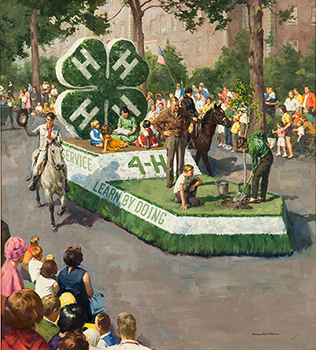 This month’s “Hand-on 4-H History” activity brings travel to the club level. You certainly know the 4-H Pledge and Motto. But do you know what year they were both officially adopted? Hint: it was at a National 4-H Camp. 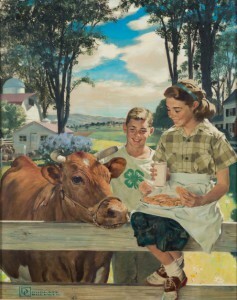 Indiana Travelers Kidnapped by 4-H’ers!” is an unlikely headline. But read (and chuckle) about how Georgia 4–H members learned hospitality and treated tourists to a fun-filled weekend in 1953. 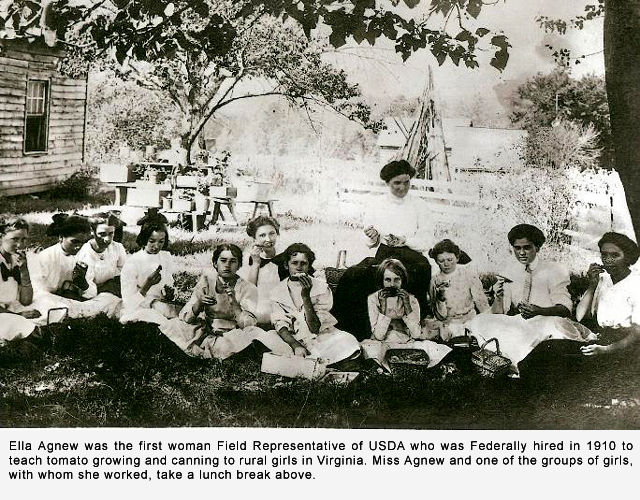 The entire National 4-H Camp delegation visited President and Mrs. Hoover at the White House on June 23, 1931. 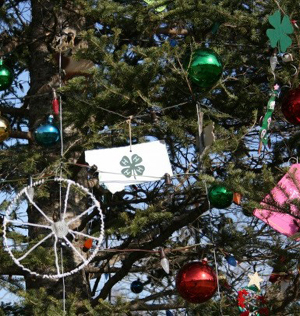 Do you know where your county’s first 4-H club started? Is that site on the online National 4-H History Map? Find out how to make sure that part of your history is recorded electronically for posterity. Teen film-makers gather again this year for 2015 FilmFest 4-H in St. Louis. Professionals from the film industry help young people hone their cinematic skills in this fifth annual celebration of youth-made films – without the popcorn. 4-H History is a category for the competition. We know you’re also busy with summer work (garden?) and plans (vacation?) but take a few minutes off and enjoy this issue! There is a proud history of human development that 1890 institutions will be celebrating during this year’s 125th anniversary of the founding of those colleges and universities created to serve America’s black population. During 2015, many impressive moments and accomplishments of the 1890 schools’ history will be rediscovered and applauded. 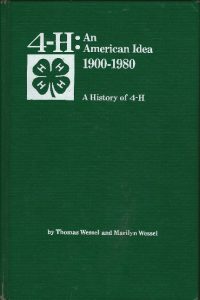 The 4-H History Preservation Team is interested in being involved in the documentation of the History of 4-H as it was delivered through these institutions because they have not located a national collection of this information to date. As a part of this honored heritage and celebration, each institution will be making every effort to document, acclaim and preserve this legacy, making it easier for upcoming generations to retrieve these findings as a basis for future youth program development. 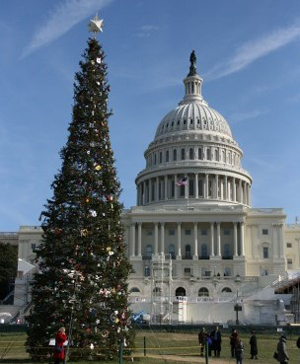 Part of this effort is currently getting started in the leadership of the National 4-H History Preservation Team, made up of Cooperative Extension retirees and current staff of the National 4-H Council and NIFA, USDA. 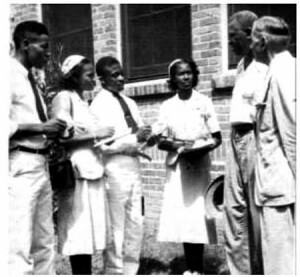 During 2015, the National 4-H History Preservation Team, with the help of staff from the 1890 institutions (now called Historically Black Colleges and Universities – HBCUs), plan to construct that significant segment of the history of 4-H youth development, from the founding of the 1890 institutions to the current decade. One possibility is to organize the history of the African American youth development programs delivered by those schools, decade by decade, highlighting issues, set-backs, efforts and accomplishments of each decade from 1890 to 2015.